3. You never have any money left! I was definitely saying living it… month after month! I don’t know about you, but my parents never talked about finances. My teachers never talked about finances. My high school economics class was only good for cleaning out my purse every day. So at age 30+, I started from scratch on the path to financial transformation. I was so fed up with #3 above! A few years ago we bought a pre-owned RV and had to ask Mr. SimpOL’s parents for some cash until we could get to the bank for a loan. They were happy to help us out, but I was embarrassed. I considered it failure with our finances. Failure is my biggest enemy and greatest friend. It causes me to channel all my stubborn energy toward a goal… in this case, the goal was financial freedom. Fast forward to today and our financial situation looks completely different. 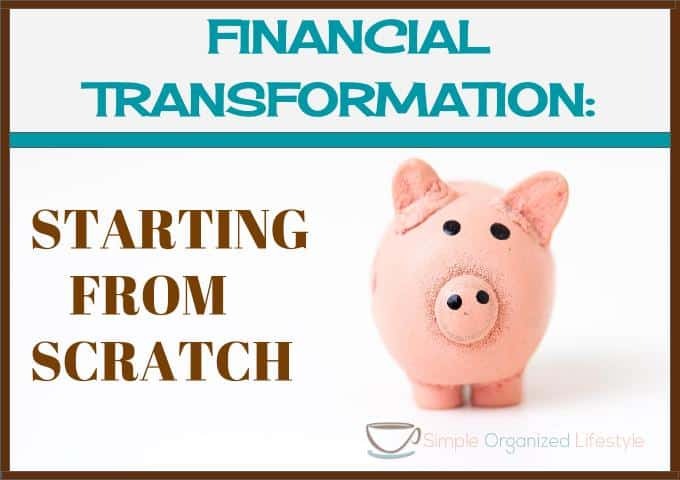 Different enough that I feel confident enough to share and teach others what to do to transform their financial situation. I’m thrilled with those results and here’s the thing that surprised me most… our lifestyle, including eating out and (simple) vacations, hasn’t changed drastically. We’re not living on Ramen noodles, yet anyway! Here’s the other part that was so surprising… our incomes have only slightly increased since starting the path to financial transformation. So where did I start on this path? I told you I started from scratch so I literally googled “How to Become a Millionaire.” I figured a millionaire knows a thing or two about money so that was as good as goal as any. Disclaimer: I am not a millionaire. But it turns out that millionaires aren’t who you think they are at all. (That’s another post in itself). I read the first of many, many personal finance books starting with The Millionaire Next Door: The Surprising Secrets of America’s Wealthy. I analyzed our numbers and started telling my money where to go through a *mostly automated* spending/saving plan. Each link above will go to details on the steps that we took to financial transformation. 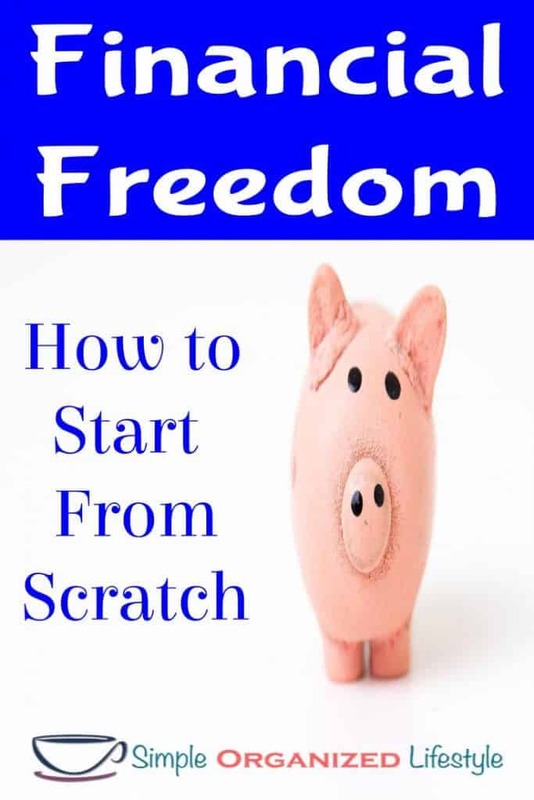 Maybe you are also starting from scratch. I’d love to support you along the way! No matter your circumstances, it is possible!